What comes to your mind when you think of the 1960s? If you think sleek bobs, pixie, and geometric cuts, then you’re just like us: retro short hair-obsessed. 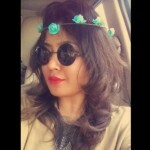 If you are a fan of those classic hairstyles from the 1960s, this post is the one you need! We have compiled the 10 most stunning retro hairstyles that will never go out of style, come what may. Would you like to check them out? Read on! What’s not to love about this 60’s pixie hairstyle? They’re quick, easy to style, and not a faff like if you have long hair. Actress Michelle Williams makes this old school look modern and stylish. With her thick baby bangs on the side, it has the perfect vintage vibe with a fresh, modern appeal. For extra impact, apply some texturizing spray into your bangs with your fingers for a polished and yet effortlessly tousled look. Scarlett Johansson’s curly hairstyle is the perfect combination of subtle layering and soft wavy locks that create an old school vibe. The ‘Lost in Translation’ actress completes her flirty style by slicking down her golden hair on one side, and giving her remaining locks a series of curls. Touted as one of the best short hairstyles for over 60s of all time, British Model Twiggy’s mod look is a part of the fashion scene, yet again. Defining the 60’s era – her strong, androgynous looks, sleek pixie crop and thick eyelashes made Twiggy stand out from the rest of the models at the time. The style can be achieved by tucking, and pinning the front length behind the ears once complete, and using a strong hairspray to tame flyaway hair. Model Coco Rocha’s fresh and sophisticated bob is a throwback to the 1960s. The jaw-length cut takes ages off of her look, leaving her with a vibrant and young expression that is simply stunning. Suitable for thick and straight hair, for this look, keep your locks super-straight with a good quality straightening iron and plenty of heat protection hair products. Completely changing women’s hairstyling in the mid-1960s, Vidal Sassoon created iconic styles and popularized short hair with geometric and asymmetrical cuts. The famous five-point cut is an extraordinary style that comprised of a cropped helmet with a spike of hair at each ear and a “w” at the nape of the neck. 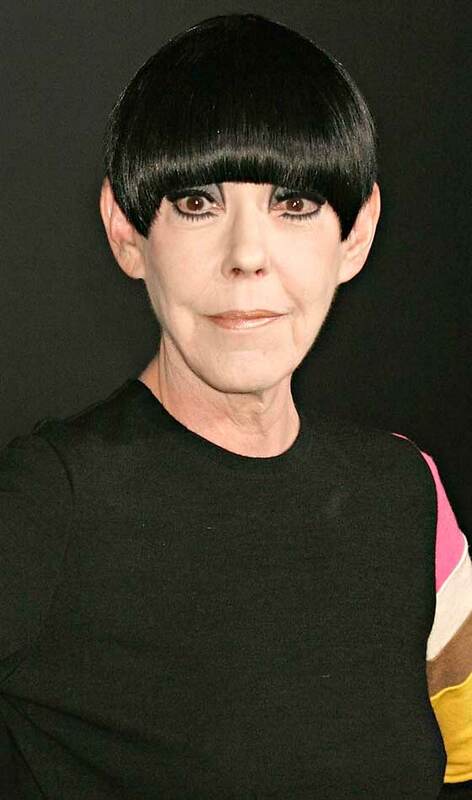 Peggy Moffitt, former American model and actress, made the five-point cut her signature hairstyle ever since. This is one of the best hairstyles for short hair for over 60’s to try out. 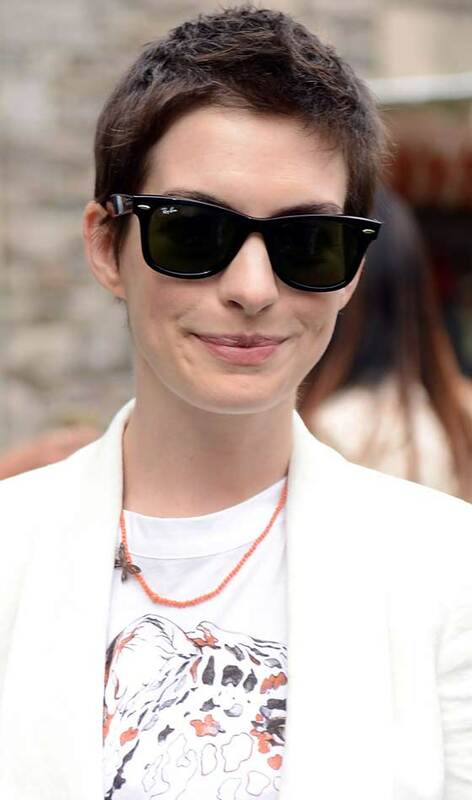 Anne Hathaway’s sharp urchin hairstyle is sophisticated and a bold step forward towards a more mature and confident personal style. Inspired by actresses Mia Farrow’s Rosemary’s Baby, this hairstyle can also be surprisingly feminine and very flattering for oval, square, and heart-shaped faces. 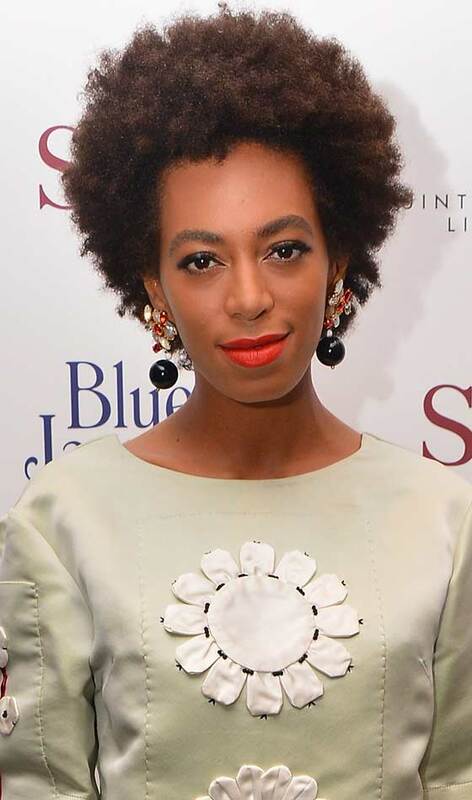 Singer Solange Knowles definitely knows how to rock her beautiful, natural hair. We love how these tight curls give her hair plenty of volume that goes from day to night with ease. Popularized by Professor Angela Davis in the late 1960’s, invest in some protective products and wide-toothed Afro pick to maintain this classic hairstyle. With her classic, edgy pixie cut, actress Emma Watson has become our go-to for short-hair inspiration. With angled bangs and spiky textures, this practical and chic hairstyle takes sass and confidence to pull off. 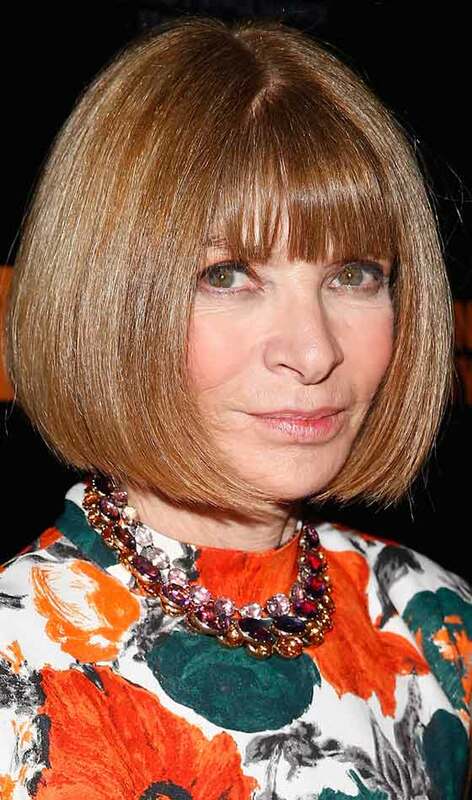 If you have a long neck like Emma, get lots of feathered layers to soften the angles of your face. Carried on from the bouffant styles of the late 1950s, the bouffant got pretty impressive in size during the 1960s. 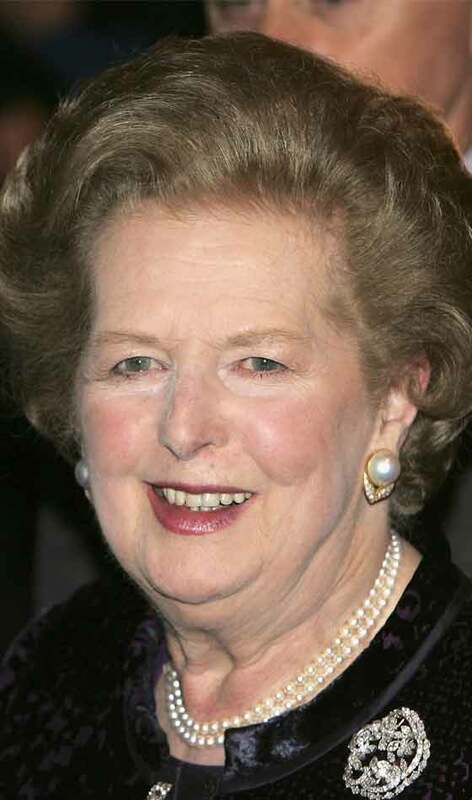 Famous bouffant wearers include Margaret Thatcher, First Ladies Jackie Kennedy and Lady Bird Johnson, and The Supremes. Recreate the look by backcombing within an inch of its life, the rounded bouffant style could be twinned with curled flicked up ends, or smoothed round and curled under. The 60’s might be long gone, but that’s not to say that its Pageboy vibes are any less alluring. Model Yu Yamada’s adaptation of the classic and chic style – bob curved at chin and blunt bangs define her face. 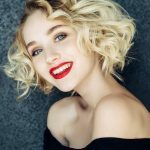 Try out these 60’s short hairstyles today! Of course, vintage elegance has its own place, right? Also, let us know how you liked this post! There is a comment box below!